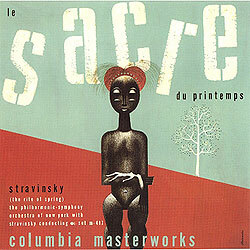 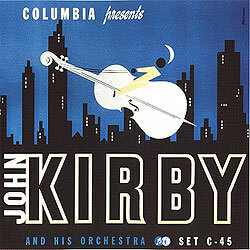 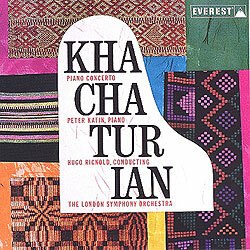 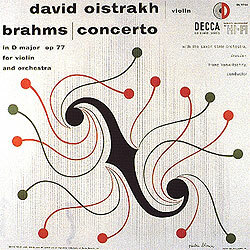 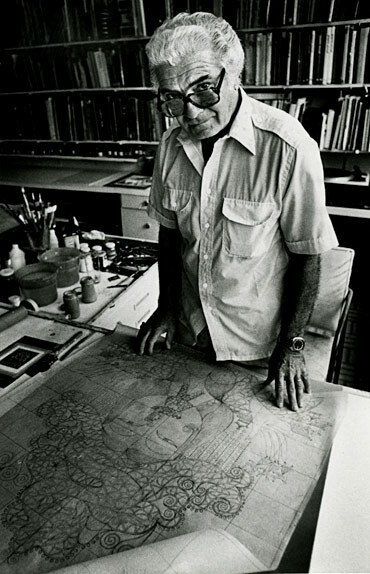 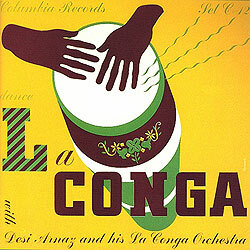 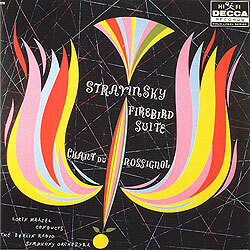 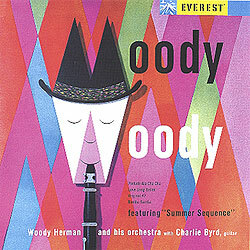 Alex Steinweiss is credited with the invention of the album cover as we know it today. 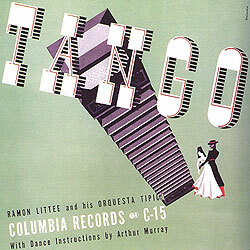 Albums were originally collections of 78rpm record sleeves bound between card covers (33rpm albums were first produced in 1948). 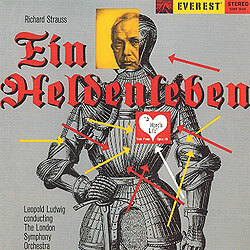 They looked very similar to photo albums – hence the name – and consisted of a plain surface on which was printed the names of the composer, performer and label. 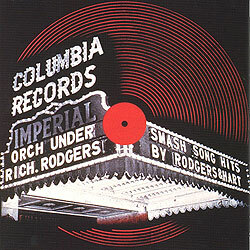 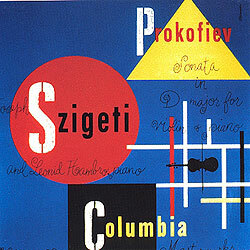 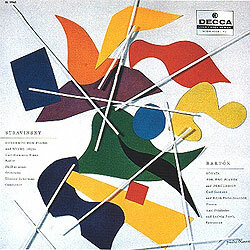 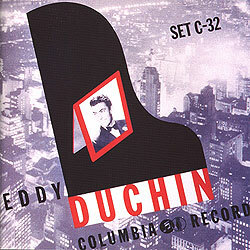 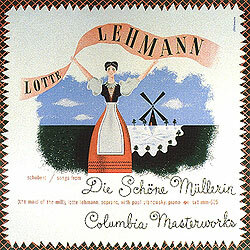 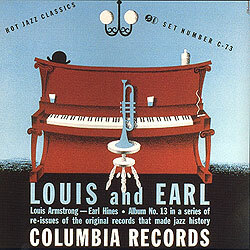 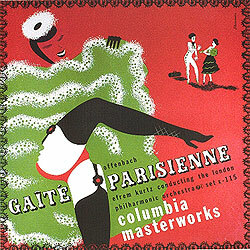 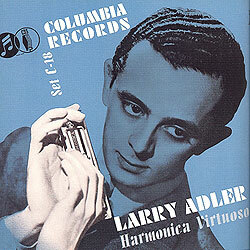 In 1939 Steinweiss proposed to his employer, Columbia Records, that sales could be increased by making the packaging more attractive through more colourful, specially designed illustrations. 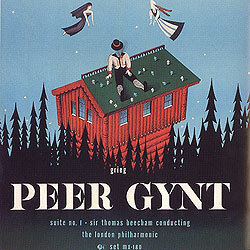 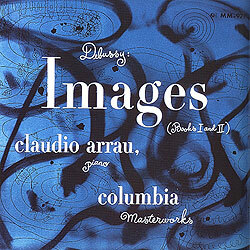 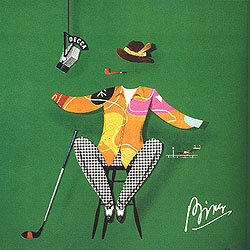 The company agreed and in a career spanning over 30 years he designed more than 870 covers.